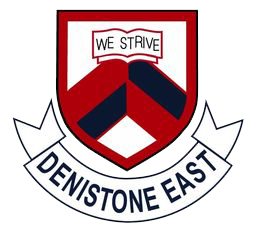 Denistone East Before and After School Care Association (or DEBASCA as we are better known) is a not for profit organisation, managed by a voluntary parent Management Committee. 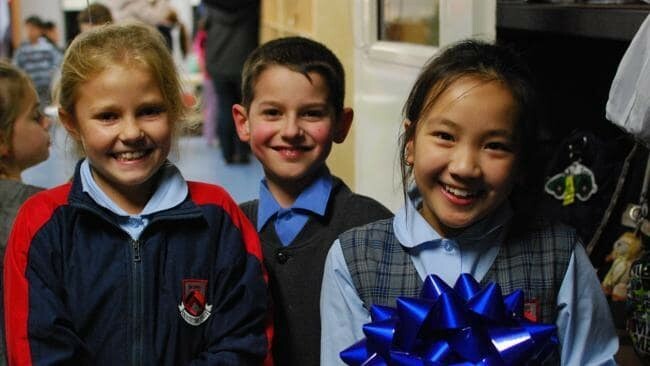 We provide before and after school care for children who attend DEPS, as well as vacation care for the local community. Our centre is highly accredited and staffed by a great team of Educators committed to providing high quality care. 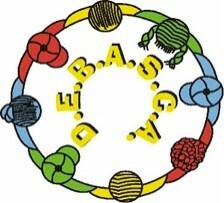 For more information, please go to www.debasca.org.au or contact the centre on the details provided below.